Emily Rapp NPR coverage of Emily Rapp: News, author interviews, critics' picks and more. March 19, 2013  Emily Rapp lived every parent's nightmare when her infant son was diagnosed with a fatal disease. The Still Point of the Turning World is not only a powerful memoir of a mother's endurance but also a meditation on how our mortality should inspire us all to live life ferociously in the present. March 18, 2013  In 2011, Emily Rapp's baby was diagnosed with Tay-Sachs disease, a genetic, degenerative condition with no cure. He died just shy of his third birthday. 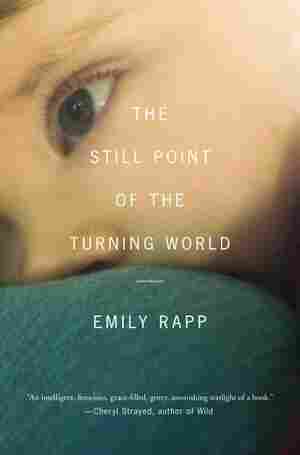 In her new memoir, The Still Point of the Turning World, Rapp writes about what it's like to care for a terminally ill child. January 16, 2007  Writer Emily Rapp's left foot was amputated when she was four years old, and she has worn a prosthetic device ever since. Her book is Poster Child: A Memoir.